Fortunately, there is a simple way through which we can improve our posture. A simple and excellent advice is to exercise muscles used when standing in a natural, useful position. 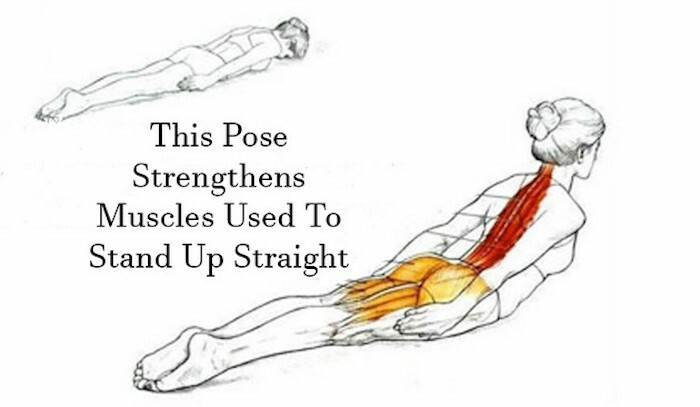 The exercise that you can do to strengthen these muscles is laying extension, which in yoga is called grasshopper position (locust pose – shalabhasana). Practice the exercise gently and do what suits you and what suits your personal options. If you have back pain, be sure to consult your doctor before beginning a new practice. At #CaboMobileMassage we have the most qualified #MobileTherapistinCabo we are #CertifiedtherapistinCabo book your #ProfessionalmassageinCabo, we come to you.